Beauty Story caters today’s young women’s beauty needs, creating premium quality cosmetics and a fashionable assortment to bring out all women’s natural beauty, and to let them be the person they want and aspire to be, only better. NOW OPEN IN CENTRAL DEPT. STORE! 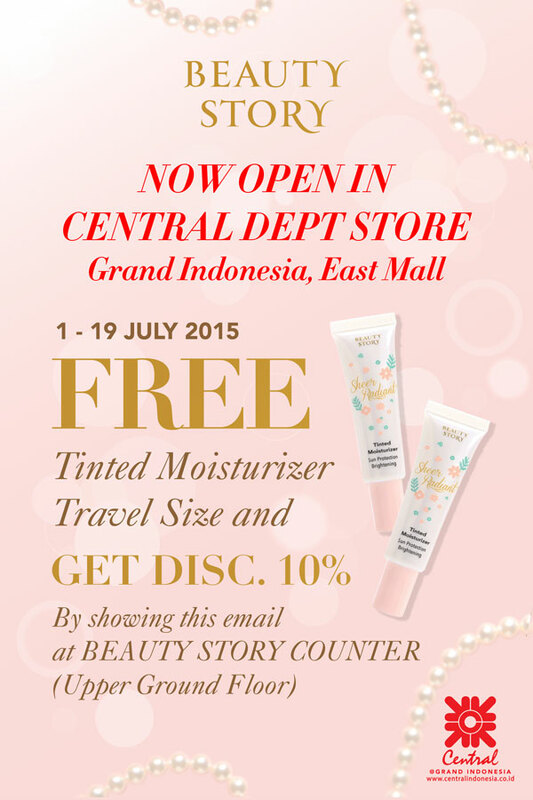 Find Beauty Story at Central Department Store - Grand Indonesia, East Mall. Ground Floor.